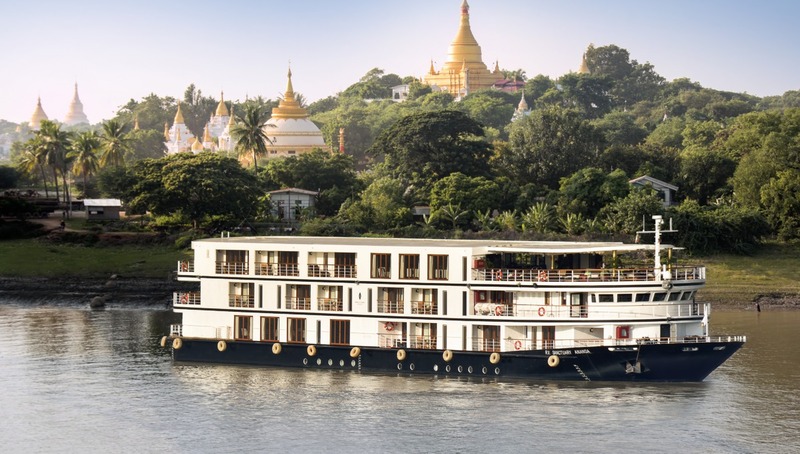 From its roots creating lodges in Africa, the Sanctuary Retreats portfolio has expanded to include expedition river vessels in Burma, China and Egypt, offering the finest boutique style, with spacious accommodation and highly attentive service. 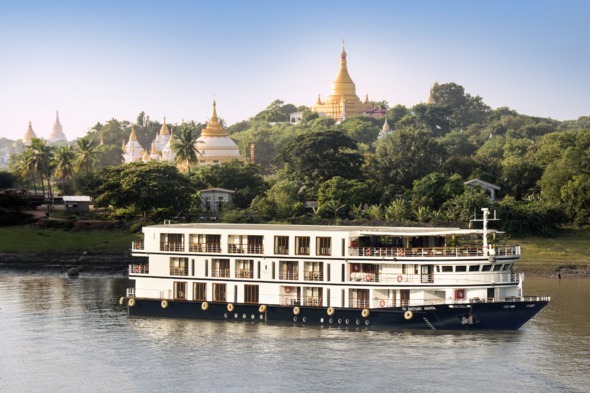 The Sanctuary Retreats philosophy is to create an authentic experience, ensuring that your accommodation is totally in keeping with the region – their philosophy is ‘Luxury, naturally.’ In addition, the company has a spirit of adventure, demonstrated in their choice of cruise destinations, with vessels on the Yangtze, the Irrawaddy and the Nile. 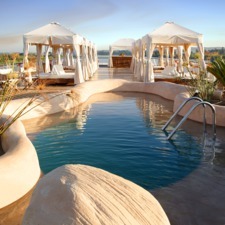 The Sanctuary Retreats style is pure luxury, offered in far flung destinations. 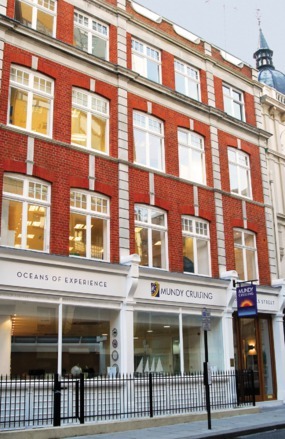 And whilst they operate on exotic rivers alongside other companies, the focus is on offering the best: the most spacious, the most stylish, the best ratio of crew to passenger, the finest food, the most comfortable accommodation, and the most exciting excursions ashore. 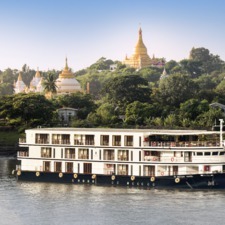 The Sanctuary Retreats river cruise programme includes the Yangtze in China, the Nile in Egypt and the Irrawaddy in Myanmar. 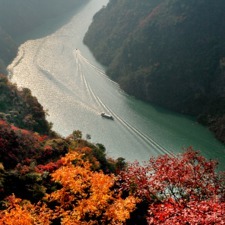 River boats on the Yangtze are normally huge, carrying up to 300 passengers - indeed, one of the highlights of the itinerary is the transit of the massive locks just upstream from departure point Yichang, where the dam was built to raise the river levels. But the Sanctuary Yangzi Explorer carries just 124 guests, with the largest cabins and suites on the river, all with balcony, and the highest crew to passenger ratio. 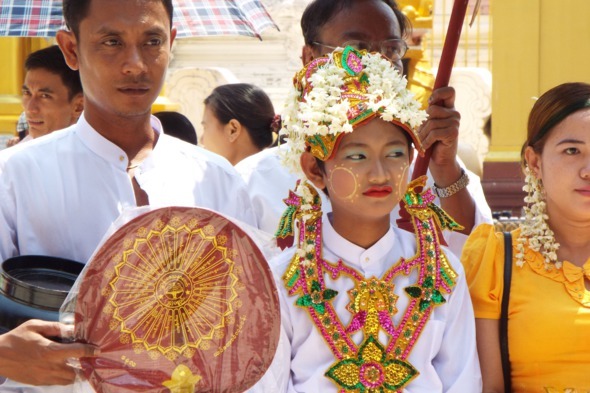 The Sanctuary Ananda, in Burma, carries just 42 guests in 21 spacious suites ranging from 291 to 721 square feet, with a lovely choice of far ranging itineraries all the way from Rangoon to Bhamo and Homalin. 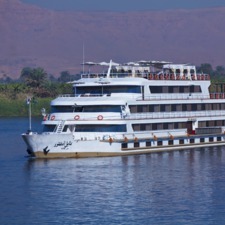 And on the Nile, you have a choice of four beautifully fitted out and intimate vessels travelling on the upper Nile between Luxor and Aswan, ranging from the well equipped Sun Boat IV to an intimate 12 guest dahabiya, the Zein Nile Chateau.